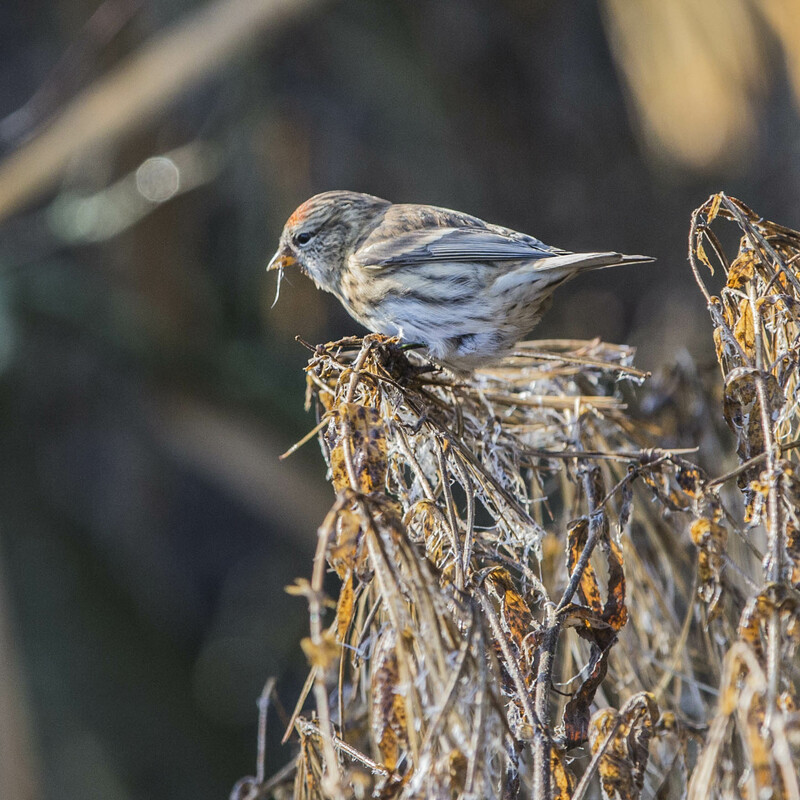 It’s the holiday season and the week which straddled two years saw a remarkable up tempo as many birders, freed temporarily from the shackles of gainful employment, headed toward their local patches – and beyond – for some prime mid-winter birding. 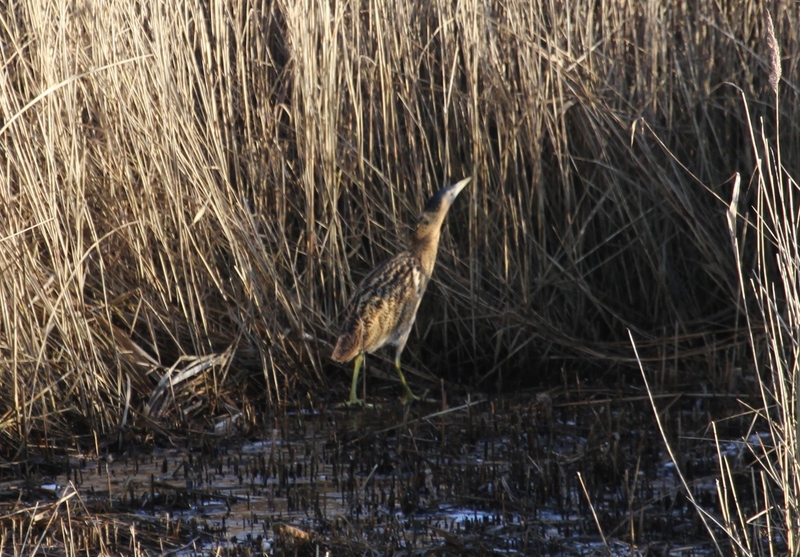 The rush into the field paid off, coinciding with temperatures falling low enough to freeze many local bodies of water, albeit for the short term, and more birds appeared to have moved in from the continent or other parts of the UK. 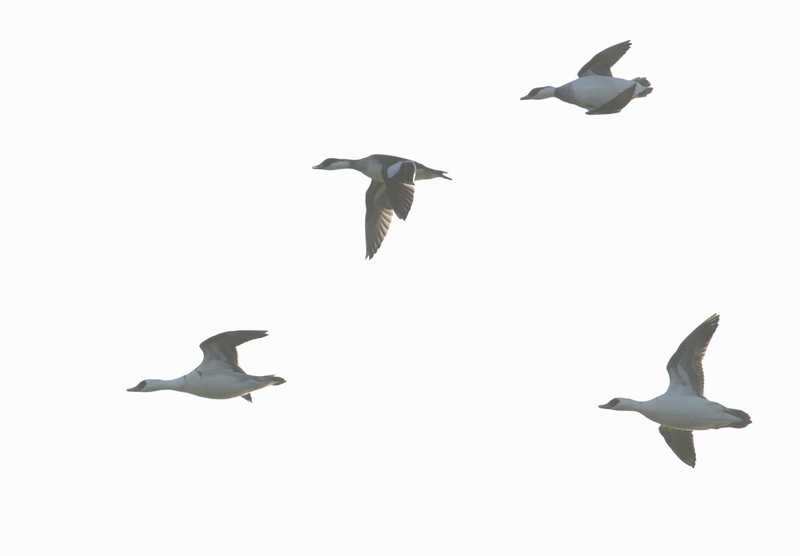 Falling squarely into this category was the herd of six adult Bewick’s Swans which arrived at Stanwick GP on 28th and were part of a national movement satellite-tracked across the North Sea from The Netherlands. They did not stay long and they were watched heading off east again late in the afternoon. 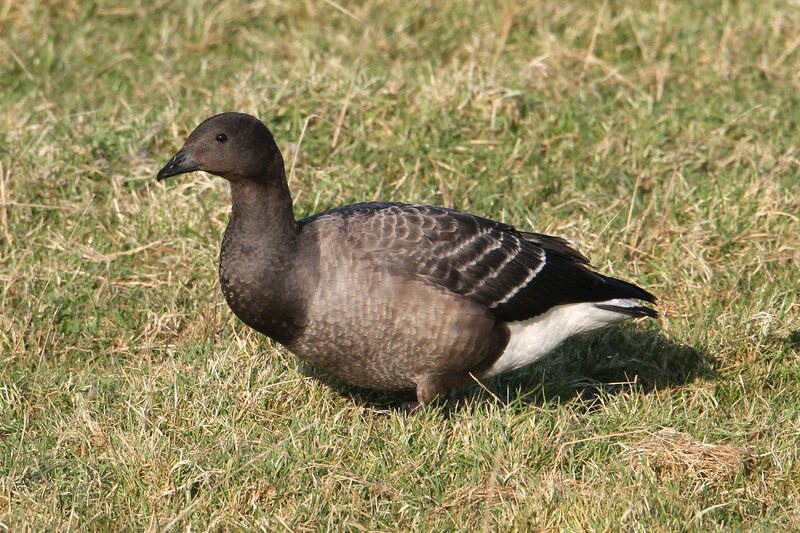 The three European White-fronted Geese remained with the goose flock at Pitsford Res all week, while a first-winter Dark-bellied Brent Goose constituted another new arrival at Clifford Hill GP on the last day of 2014, remaining there until at least 2nd. while the first-winter drake Scaup was still being seen at Hollowell Res on 30th. Heavy overnight frosts and generally freezing conditions mid-week resulted in many Nene Valley gravel pits becoming largely frozen and no doubt gave rise to the significant movement of wildfowl between different bodies of water. Associated with this was the arrival of numbers of Tufted Ducks with around four hundred at Clifford Hill GP on 30th and, with them, the female Ring-necked Duck from nearby Billing GP. It remained there until disturbed by shooters the following day before returning to Billing GP, where it was present until the week’s end. 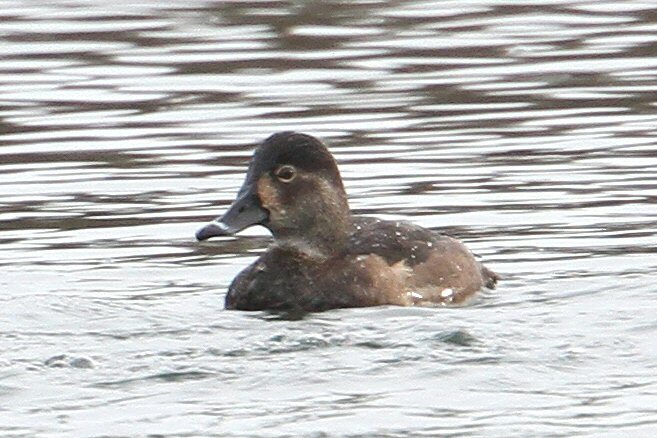 Another arrival associated with the colder weather was a female Common Scoter at Earls Barton GP on the largely underwatched Grendon Lakes water-ski pit. 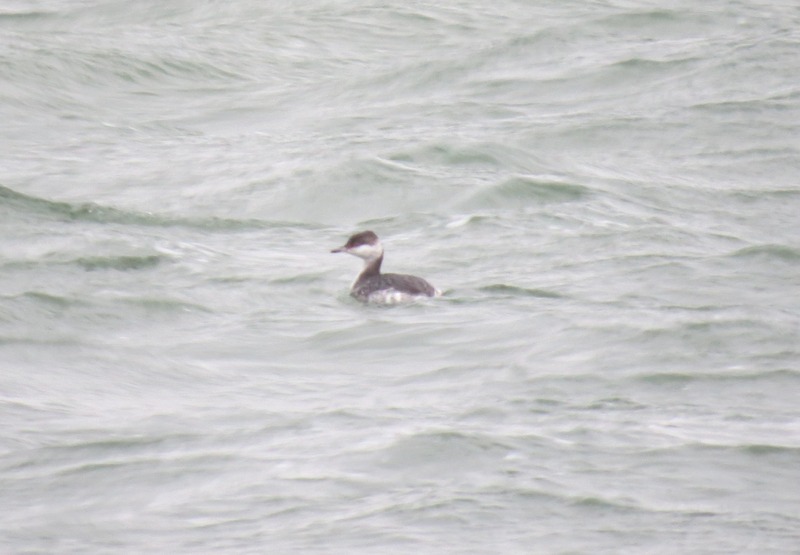 There were also more Smew this week with up to seven – including three drakes – at Pitsford Res, the ‘redhead’ at Stortons GP until at least 30th, a pair at Sywell CP on 30th, a ‘redhead’ at Clifford Hill GP on 31st and the drake still at Ravensthorpe Res on 2nd. The 30th produced two Bitterns – one at Sywell CP and the other at Stortons GP, the latter being seen there again the following day, while it also proved to be a good week for Great White Egrets, with at least one daily at Pitsford Res, singles at Ditchford GP on 27th and 30th, Summer Leys LNR and Thrapston on 31st, Weston Mill on 1st, while two were at Thorpe Malsor Res on 31st and three visited Summer Leys LNR on 2nd. 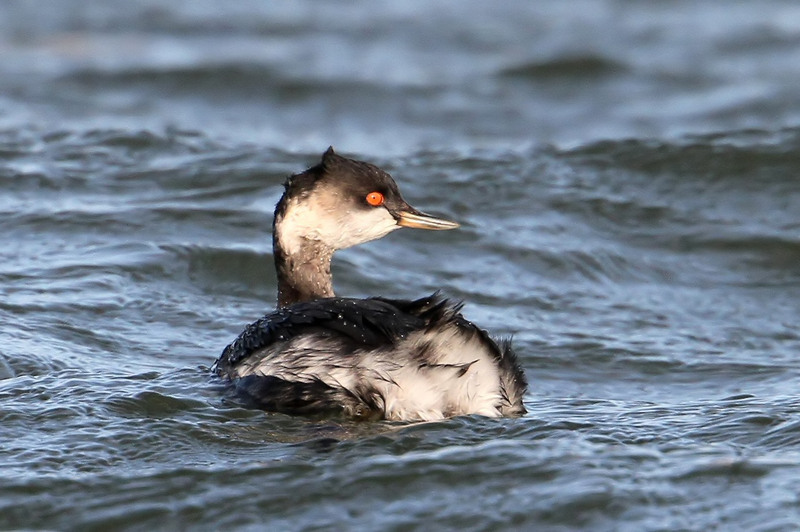 Winter is traditionally ‘rare grebe season’ and, right on cue, a Slavonian Grebe was found at Pitsford Res on 1st, while a Black-necked Grebe appeared at Clifford Hill GP on 30th – both birds remaining until 2nd. 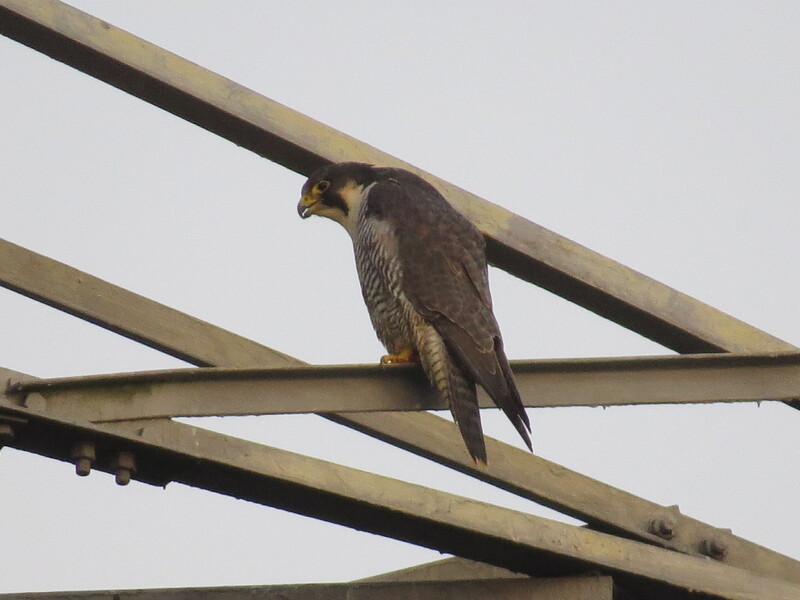 Raptors any larger than a Peregrine were non-existent this week and records of the latter consisted of singles at Blatherwycke Lake, Clifford Hill GP, Ditchford GP, Harrington AF, Higham Ferrers and near Pitsford Res, while a male Merlin visited Stanford Res on 29th. Golden Plovers were reported only from Harrington AF, Stanford Res and Stanwick GP with a maximum of approximately four hundred at the latter site on 1st and the only Dunlin was one at the same site on 28th and 1st. Wintering Green Sandpipers were also thin on the ground with singles at Stanford Res on 1st and Ravensthorpe Res the following day, while Redshanks included singles at Stanwick GP on 28th, Clifford Hill GP on 30th and at Pitsford Res on 31st with two at the latter site on 2nd and six at Stanwick GP on 1st. Numbers of Common Snipe remained in single figures with six at Stanwick GP and two at Stanford Res on 28th, one at Clifford Hill GP on 30th, two at Moulton Quarry and one at Summer Leys LNR on 31st, three at Clifford Hil GP again on 1st and two at Ecton SF on 2nd. The dearth of rare gulls continued with just an adult Mediterranean Gull in the roost at Pitsford Res on 31st, an adult Caspian Gull at Stanford Res on 30th and an adult Yellow-legged Gull there on 1st. reportedly seen well at Stanford Res on 28th. 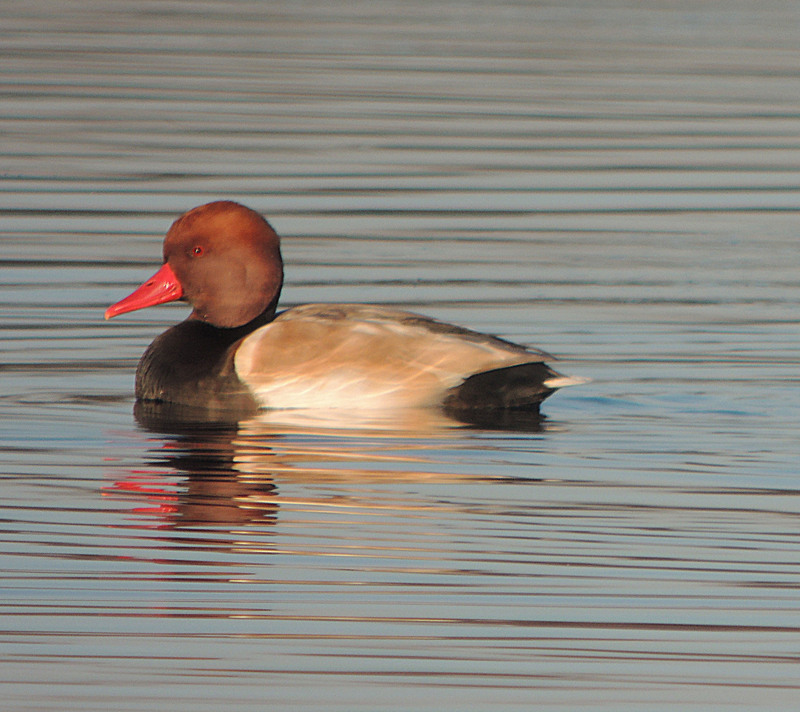 It was not seen again, despite searches and if accepted it would be about 8th record for the county. 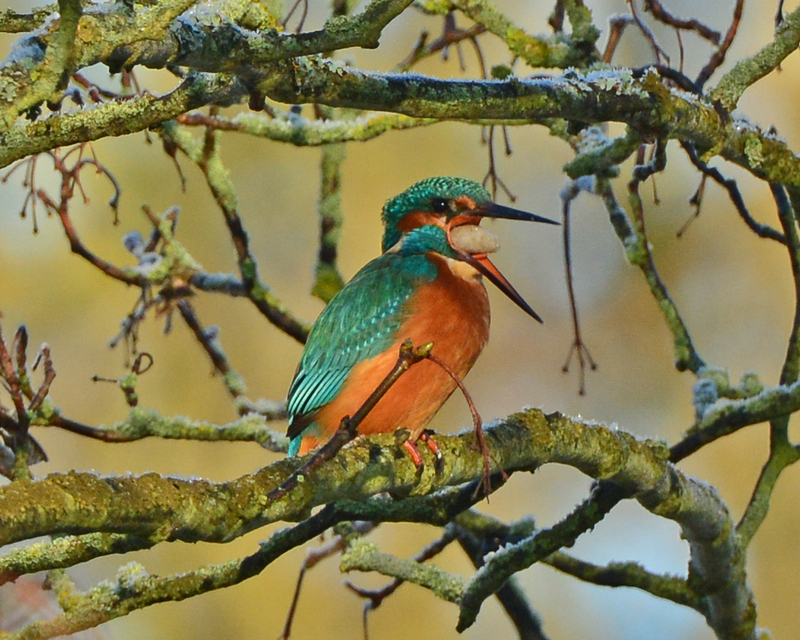 Lastly, although not a rare, this Kingfisher coughing up a pellet takes some beating! A huge thanks to all contributors – news, records and images. Here’s to a fantastic, bird-filled 2015! Have had male and, I think two female blackcaps in our garden in Raunds since Christmas on and off, visiting feeders and a reed bunting for the first time at the feeders around the time of the garden bird watch. Bullfinch also visited for the first time I can recall in 17 years, nipping prunus buds!